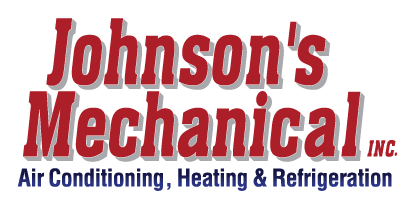 Residential Services, Auburndale, FL | Johnson's Mechanical Inc. Residential Services, Auburndale, FL | Johnson's Mechanical Inc.
We provide a number of residential services in Auburndale that are designed to keep your HVAC equipment functioning optimally throughout the year. You want your home to be cool in the summer and warm in the winter. This is where our team at Johnson’s Mechanical Inc. comes in! We provide a number of residential services that are designed to keep your HVAC equipment functioning optimally throughout the year. We value customer service, which is why so many homeowners in Auburndale, Florida continue to turn to us for all of their HVAC maintenance, repair, and installation needs. You can feel confident knowing that excellent customer care complemented by superior workmanship is what you’ll receive when you turn to us. For more information about the residential services we offer, get in touch with us today.